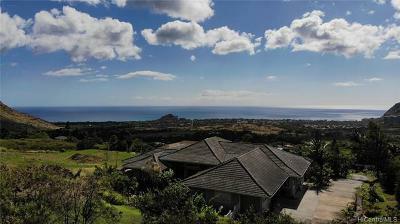 Tucked in the back of Makaha Valley is this serene gated community named Maunaolu Estates. 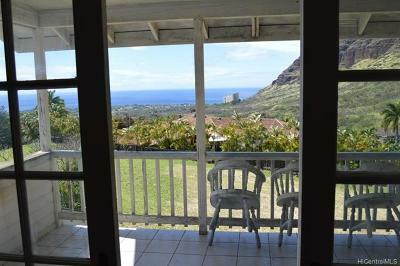 Enjoy views of the ocean, mountains and golf course. 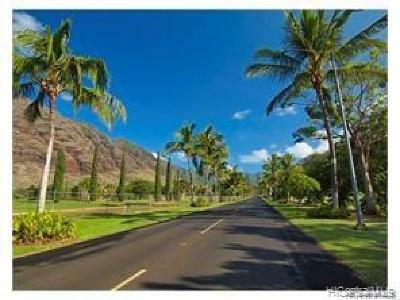 Lot sizes are one acre and larger with a gentle slope. 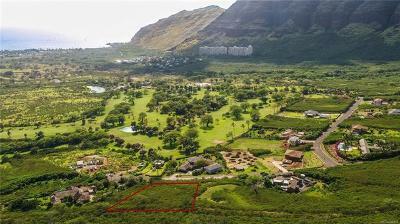 County zoning at Maunaolu Estates generally allows for one residence per lot, keeping the neighborhood's open space ambiance. 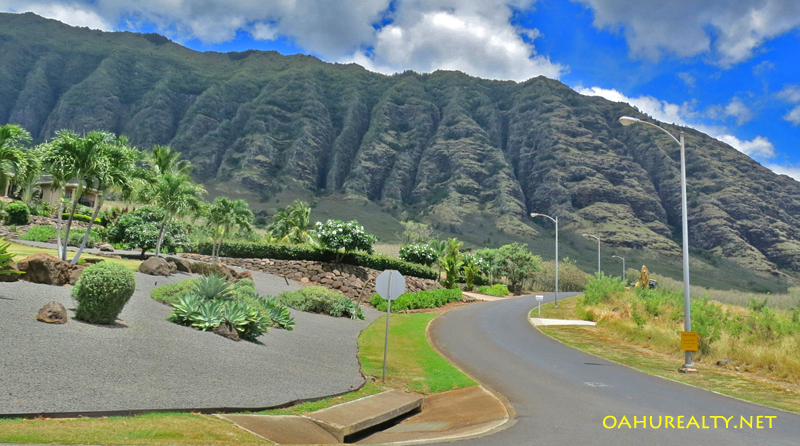 Elevation above sea level is approximately 500 feet at the Maunaolu Estates entry gate and 1,200 feet at the mauka boundary of the neighborhood. All the essential utilities are available. Electricity, telephone and internet are all underground. 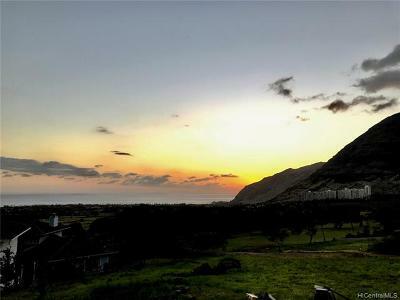 Listings are a mix of vacant land and homes for sale. 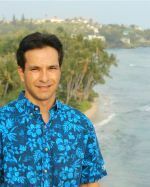 All properties are fee simple. 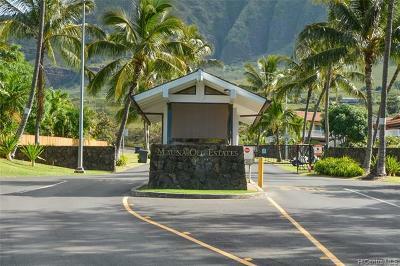 Maunaolu Estates monthly association fees are $215 and they cover the maintenance of the common areas along with 24-hour security.